- Nether Items can be rather ... uncraftable. Not only that, but in Multiplayer, you might enter the Nether with little to no resource left to mine out as the previous players have already done all the mining. 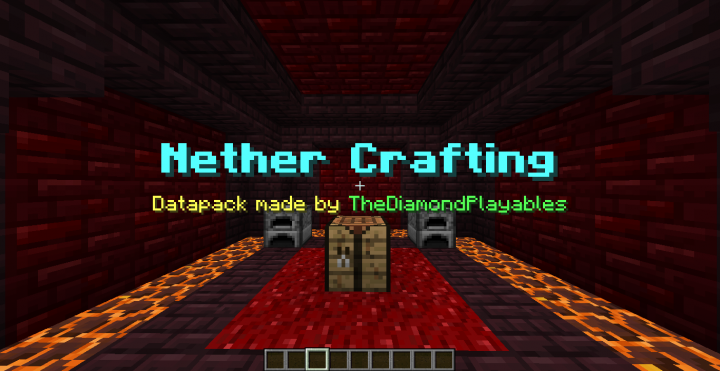 Introducing: "Nether Crafting" Datapack ! 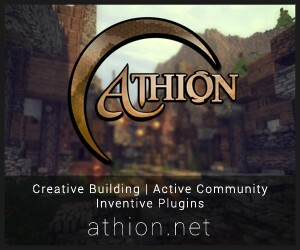 - Adds new Nether-related items to craft! 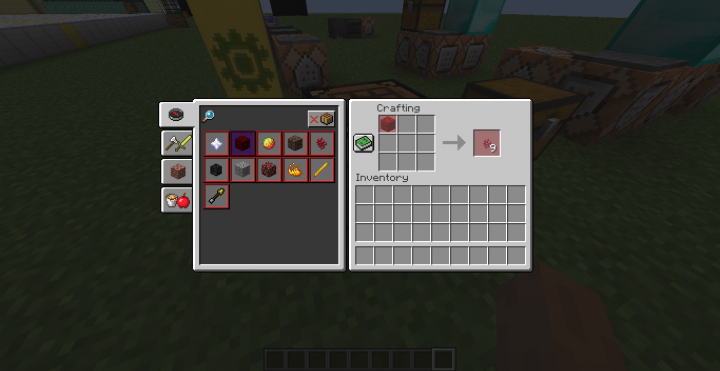 - Open the Crafting Table/Furnace and search for the item you want in the search bar at the top-left corner. 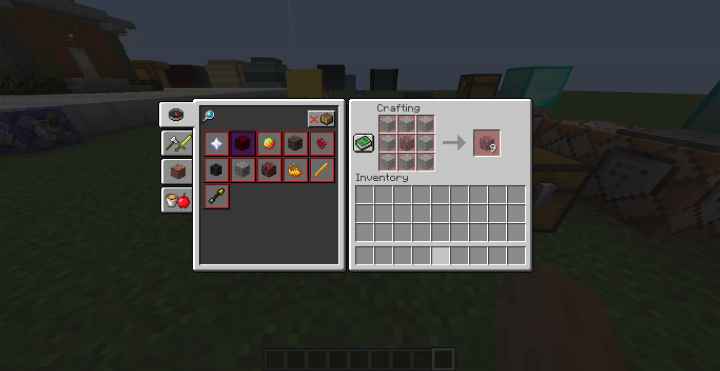 - All Nether-related item crafting recipes will be added upon datapack installation! 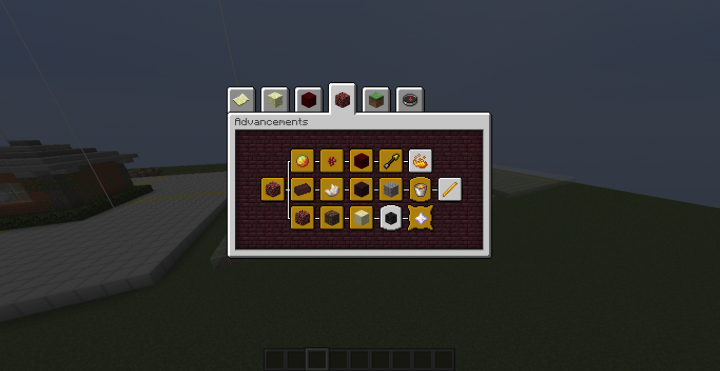 - There's also an Advancement Pack to help guide you through the new crafting recipes!